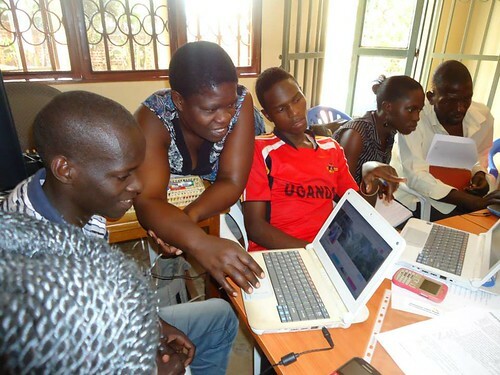 We The Incubator is bridging the gap in tech for the people. It is founded on the principles of fairness and accessibility for all and it is their belief that everyone should have a fair chance at making their startup dreams come true. Register at https://www.meetup.com/LATech4Good/events/250440834/. Here at TechSoup, we're big on stories. Effective storytelling means nonprofits can reach more people, touch more hearts, and create bigger impact. 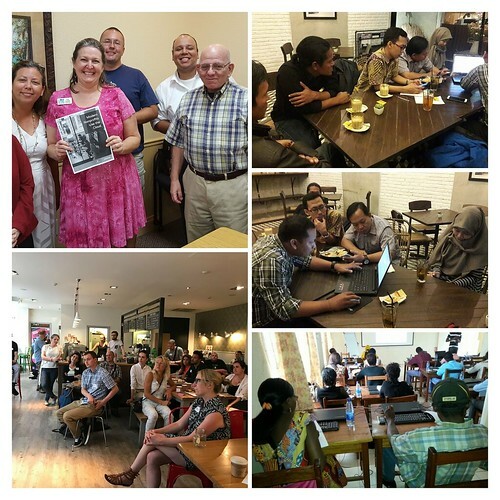 TechSoup's NetSquared meetups will bring local nonprofits free digital storytelling workshops to more than 40 cities between August and October. Storymakers presents a unique opportunity to participate in storytelling education and capacity-building with a focus on using Adobe Spark to create social media graphics. The world is better when nonprofits can better tell their story. TechSoup’s NetSquared is the world's largest volunteer-driven network of in-person nonprofit technology training and peer support events. We have groups in 24 countries and last year we held 835 events helping 12,943+ nonprofit employees, board members, volunteers, and community leaders. Continued improvements to http://www.NetSquared.org, including the ability to automatically detect the location of visitors for more accurate search results. Expansion of the Regional Ambassador program to seven representatives (up from four the previous year). Most NetSquared organizers now have a peer mentor. NetSquared groups held 23 Storymakers events, helping local nonprofits use video strategically.